With the recent successful conclusion of Oracle+NetSuite SuiteWorld, the annual convention that brings together the Cloud ERP provider's key players, any doubts about the benefits of the recent $9.3 billion Oracle acquision have been eliminated. 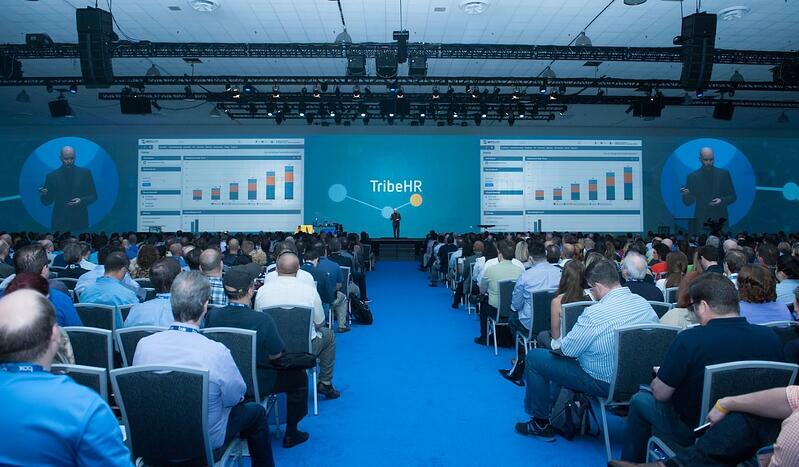 The event was highly anticipated since it was the first SuiteWorld to be held after the acquisition and the 10,000 or so employees, partners and stakeholders wanted to see if there will be any change of tone from the previous SuiteWorlds. At the outset, Oracle assured the attendees that the acquisition can only be good for NetSuite. This was delivered directly from none other than Oracle's CEO, Mark Hurd. “We will maintain these two products (NetSuite and Oracle) forever. Our objective is to give NetSuite all the benefits of Oracle scale and try to give it none of the inconveniences of Oracle’s bureaucracies. I believe NetSuite’s best days are ahead of it not behind it,” said Oracle Co-CEO Mark Hurd. One noticeable change of course was in the opening keynote which was traditionally given by NetSuite's former CEO, Zach Nelson. This year, it was delivered by the new NetSuite Executive Vice President Jim McGeever who previously held the roles of CFO, COO and president. He underlined the fact that despite NetSuite being a global business unit within Oracle, all sales, services, support and development is contained within the NetSuite business unit. "Most important at Netsuite, and for most of our customers is that there is almost no change whatsoever," said Jim McGeever. Among the points discussed include research and development and globalization for NetSuite. The clear message is Oracle and NetSuite will invest more in R&D while also increase distribution outside the US. Aside from this, they also plan to move into more micro industries such as finance and retail. 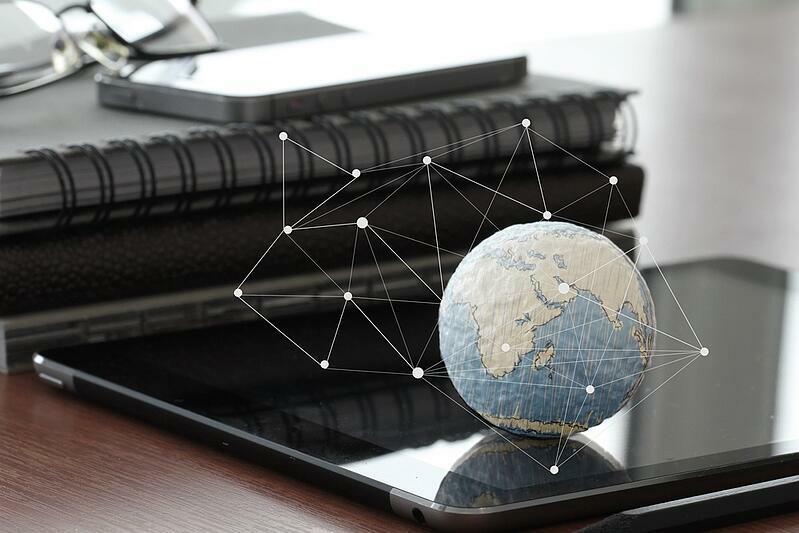 As part of the globalization efforts, NetSuite will launch into 13 new markets and NetSuite's products will be localized for many more countries. With a stronger focus on spreading globally, NetSuite plans to expand its data-center capacity, partner channel, sales opertations and other assets to support customers in new regions. NetSuite also plans to more than double its data centre footprint. Five data centres are currencly active but they revealed plans of increasing them to 11. More offices are also expected to be opened in Argentina, Brazil, Colombia, Chile, Mexico, France, Germany, Sweden, Dubai, China, India, Malaysia and New Zealand. Personnel in existing field offices will also be increased by over 50%. Extra Vision supports NetSuite's "glocalization"
Extra Vision, the Extra Group's ERP and business suite systems arm will further support NetSuite's aim of strengthening its global expansion as it provides a matured and feature-rich NetSuite localization for Italy, NExIL (NetSuite Extended Italian Localization). This will allow Italian NetSuite customers, or NetSuite's global customers than have operations in Italy to take advantage of NetSuite's powerful capabilities while maintaining compliance with Italian tax laws. Extra Group, a NetSuite partner in Italy, further strengthens its NetSuite offerings as Extra Vision will focus on providing NetSuite implementation and customization services to its clients.